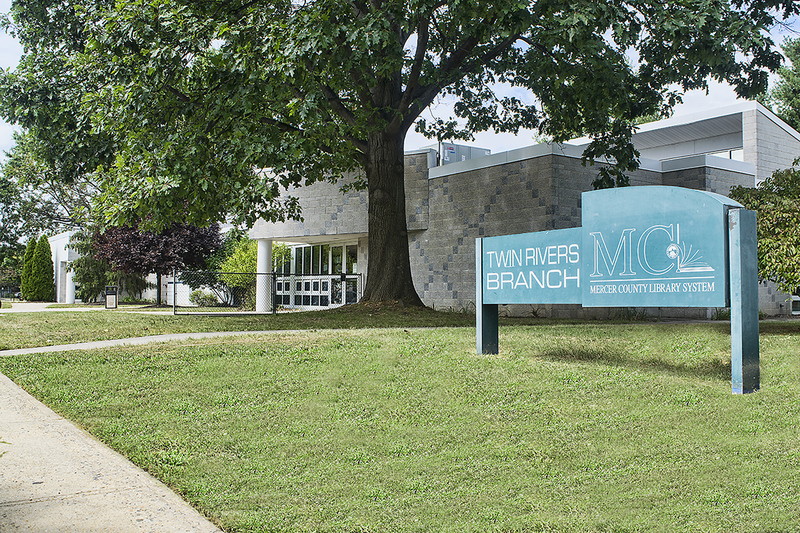 Become a Friend of the Twin Rivers Library with a membership level that works for you! Stop by the library to become a member. In the near future we also hope to provide an online method of joining. All memberships include early admission to the Friends Book Sale. Membership is a great way to show your support for the Twin Rivers Public Library, help fund library programs and special events and encourage reading in our community.